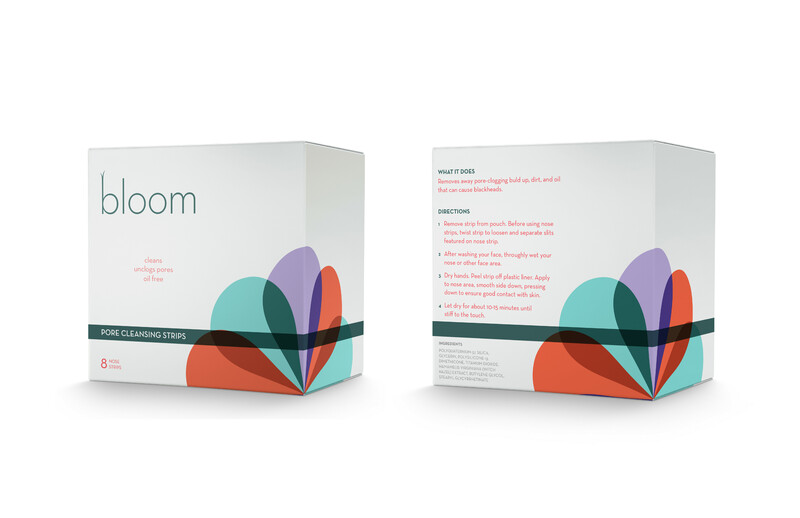 This project involved creating typographically strong packaging for multiple products of my choice. 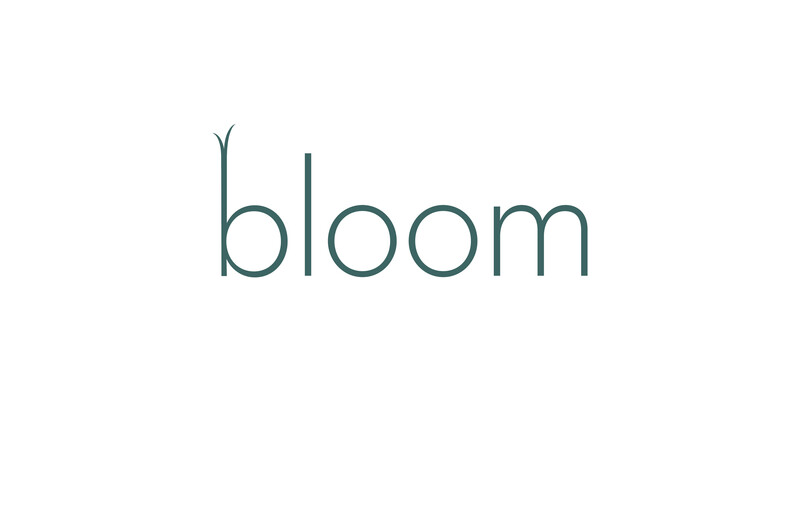 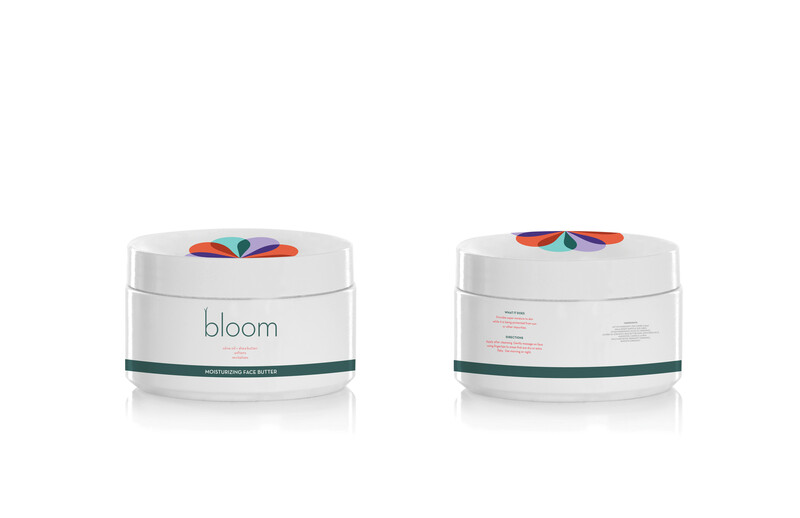 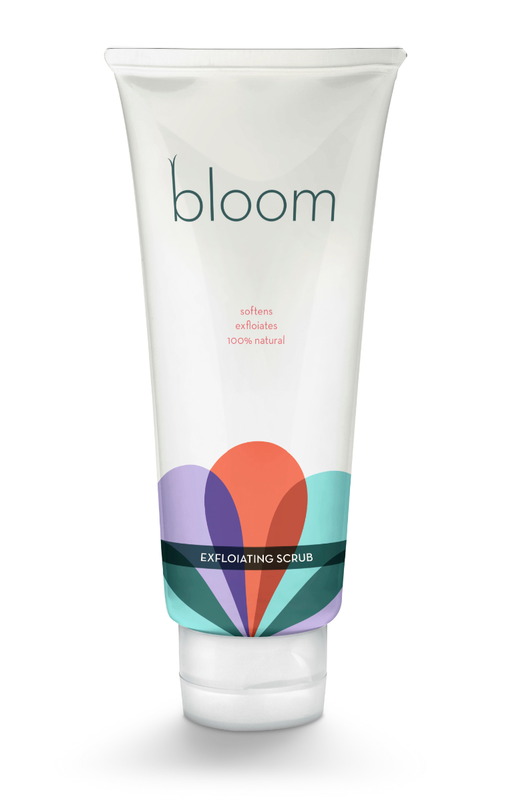 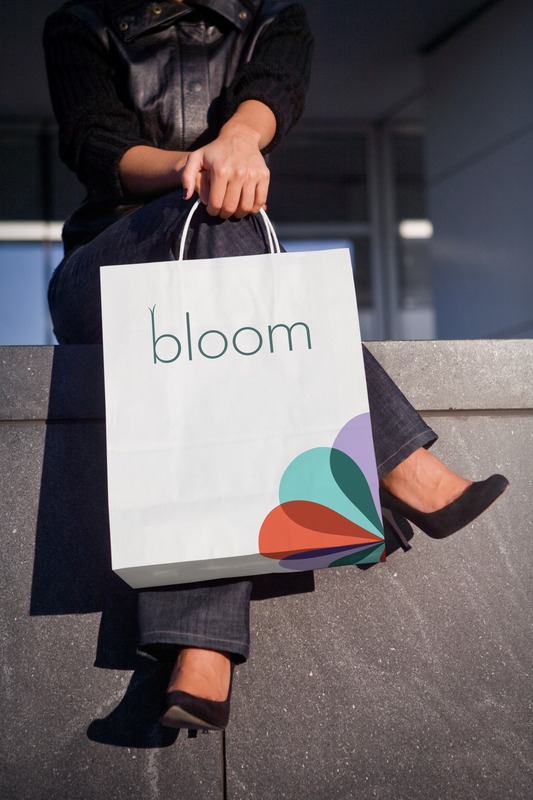 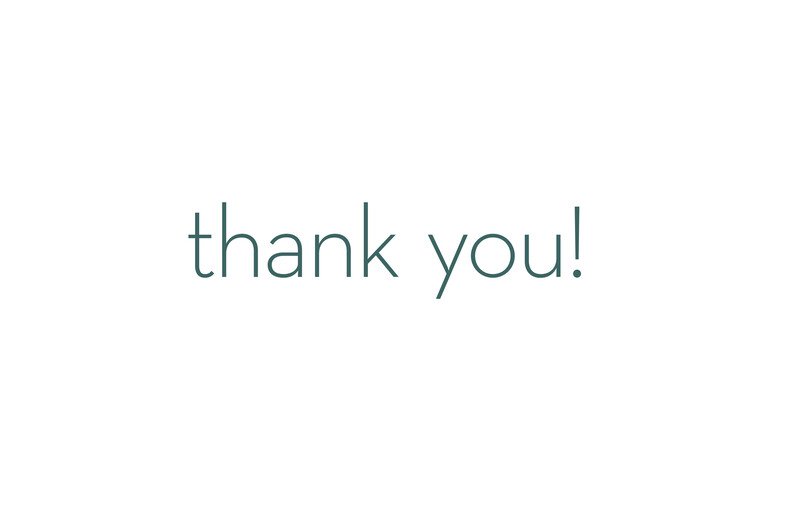 Bloom is a skincare line dedicated to improving the overall health of your skin. 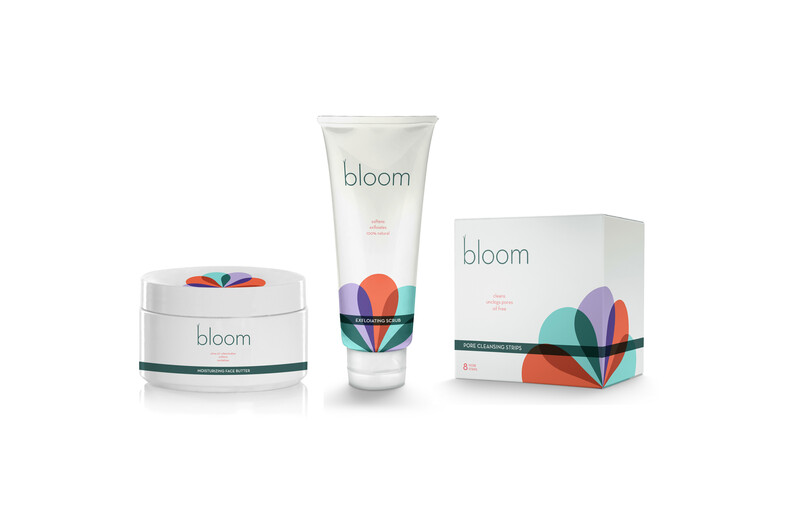 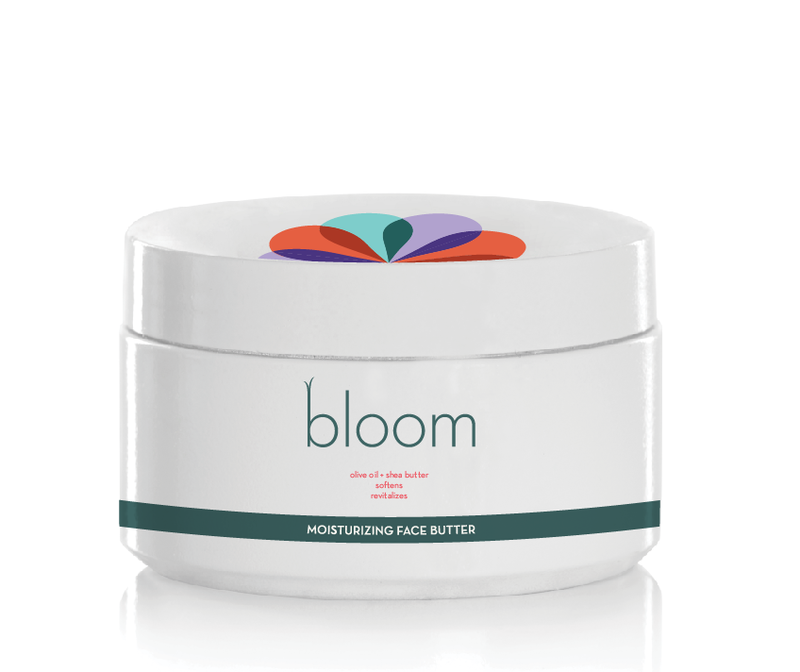 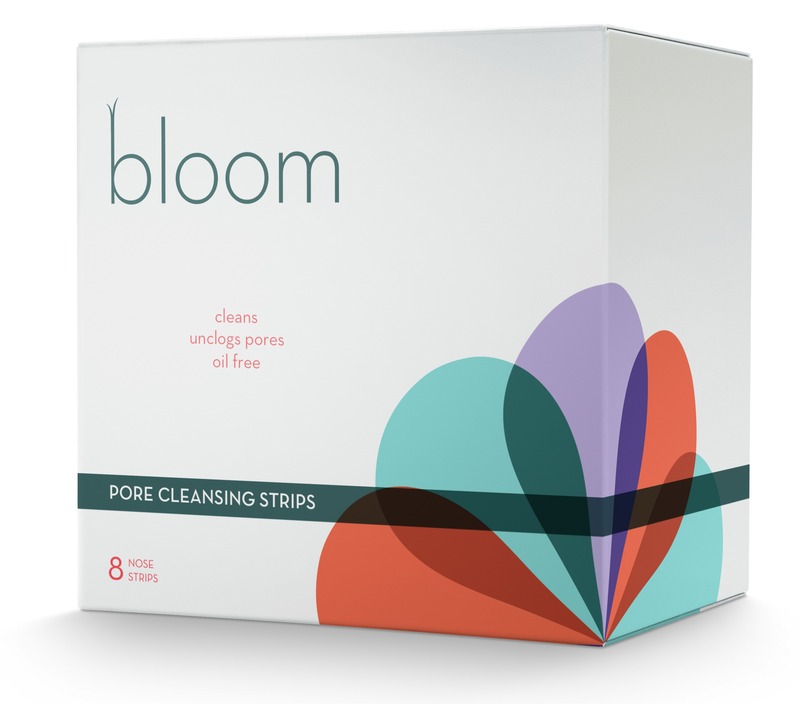 Bloom has a wide range of products for all skin types, made with all natural ingredients. 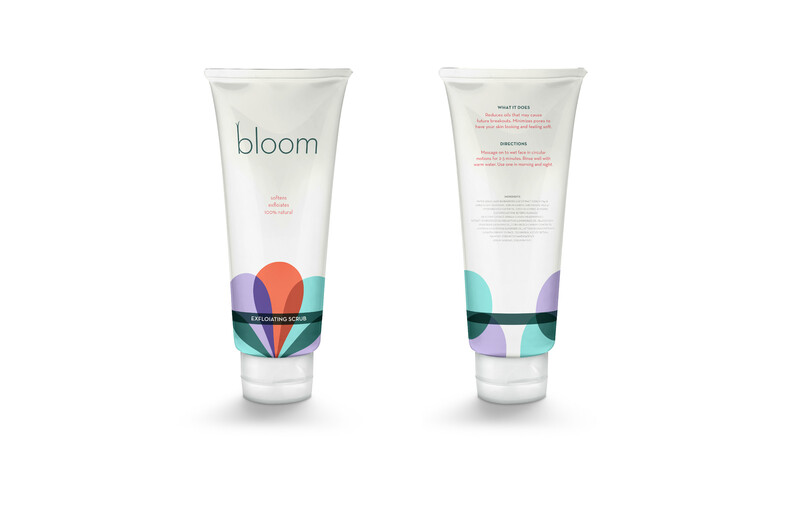 Here are just a few!